Our nursing staff assist in evaluation of patients, patient education, fitting of support hose, problem solving for patients and many other tasks which are best performed by staff with clinical skills and experience. Our nurses are the local experts in fitting elastic support hose and in teaching patients how improvements or changes in lifestyle can help with vein problems. Our nurses’ backgrounds include considerable experience in Intensive Care Unit, Emergency Room, and Operating Room settings prior to their joining our staff at VCOT. 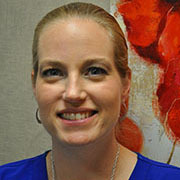 Mardi Pickett, RN, BSN, is the Clinical Manager for VeinCare Centers of Tennessee. She has nearly a decade of experience in nursing including working as a staff nurse in a busy Critical Care Unit including management of heart patients and post-operative patients. Mardi manages the clinical aspect of the center, trains other staff, and still cares for many of our patients. 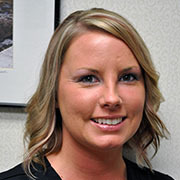 Kelly Searfoss, RN, has been a Medical/Surgical nurse for seven years. Prior to earning her nursing degree, Kelly served as a Healthcare Specialist in the U.S. Army for six years. 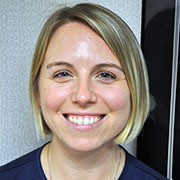 Lisa Owens, PBT, is certified as a Phlebotomist by the American College of Clinical Pathology and has worked in clinical healthcare for more than 12 years. 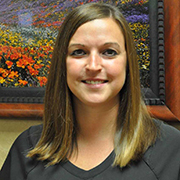 Molly Crocker, RN, BSN, is a native of Kentucky with six years of experience in nursing, most of which were in a hospital setting caring for patients with heart and lung illnesses.